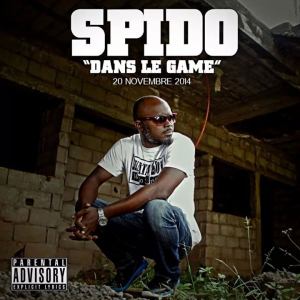 Spido created a formidable impact when he released “Sur mbom”, “Tu as Kel tete ” . His songs brought him to the spotlight from underground. Since then, the Mambanda prodigy hasn’t slept on his laurels. ‘Dans le game” is Spido’s new single now buzzing. The opus was produced at Last land records.